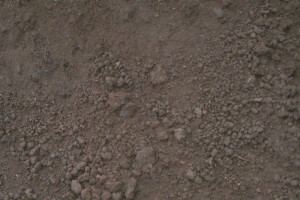 A.G Appel has a beautiful selection of screened Kelowna soils for all your garden and landscaping needs. 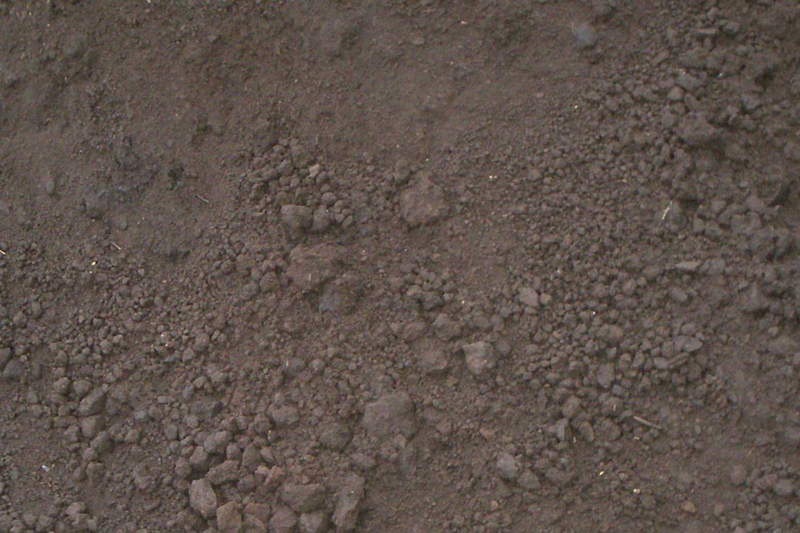 Contact Us to find out what soil would work best for you planting project. The limited processing our topsoil goes through, makes it the more natural choice for your planting.